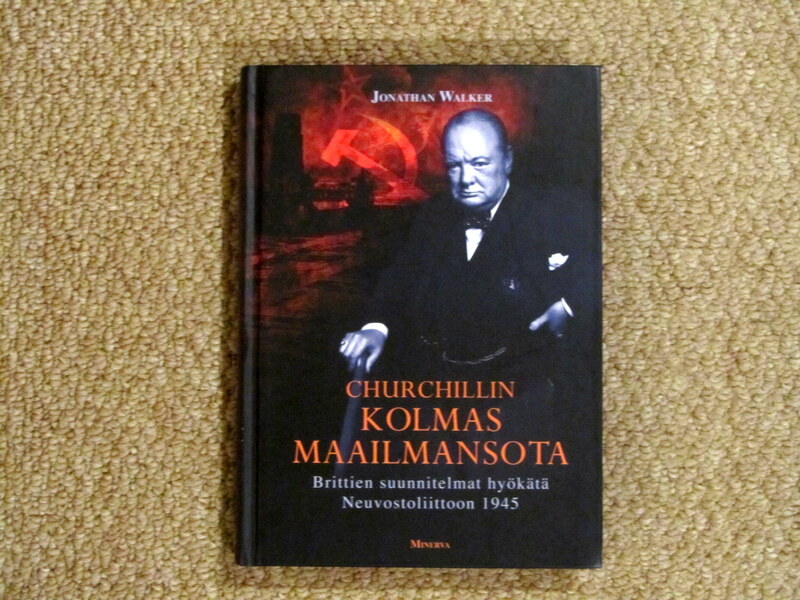 Minerva publishers of Helsinki are the latest foreign publishers to acquire translation rights to Jonathan’s book on Operation Unthinkable, now re-titled Churchill’s Third World War for the new edition. 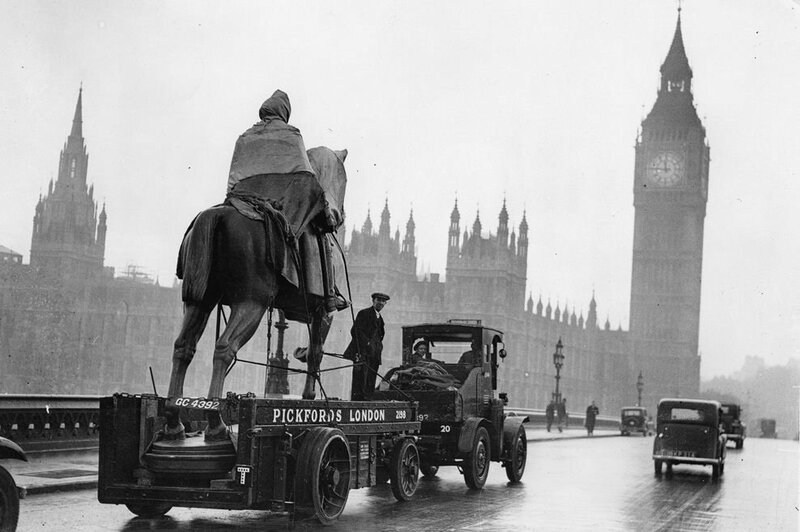 Finland had, perhaps surprisingly, always played a part in Churchill’s strategic thinking. He had looked to incorporate the Finns into an anti-Bolshevik alliance during the Allied War of Intervention against Russia in 1919. Later during WWII, Finland fought the bitter ‘Winter War’ and the protracted ‘Continuation War’ against the Red Army, so the country has always felt the chill from their near neighbour. Notwithstanding Finland became a co-belligerent with Germany against the Soviet Union, Churchill maintained a healthy respect for the tenacity of the Finns and especially their great war hero Carl Mannerheim. A Third World War in 1945 would have engulfed Finland.